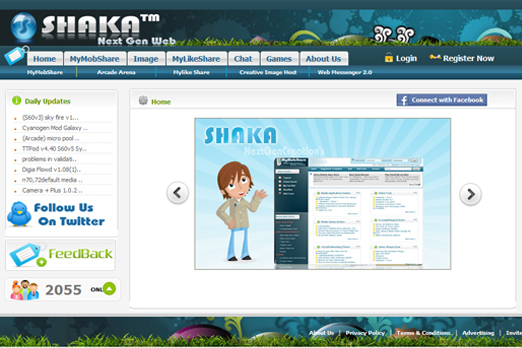 Shaka Network is a brand of websites built to help users connect to each other from different continents. Its a brand of high traffic websites with multi diverse ability to share and connect to different things around. × Lets start a conversation ? I am currently offline. You can email me instead.